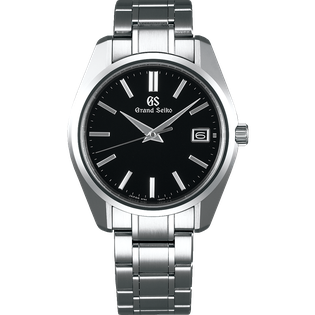 This model is equipped with an ultimate quartz movement, integrating all the essential qualities of Grand Seiko’s wristwatch into its functionality and design. 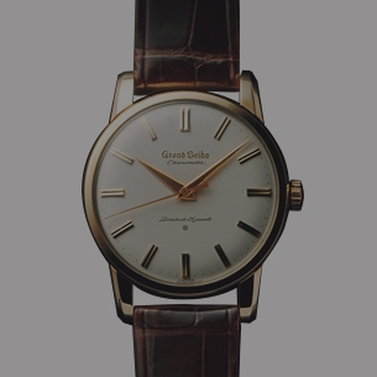 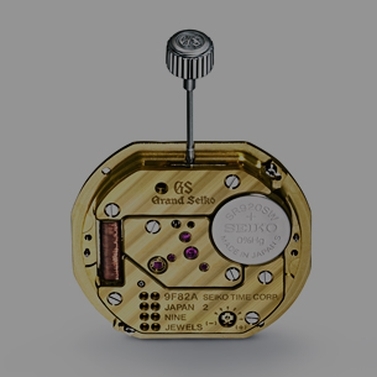 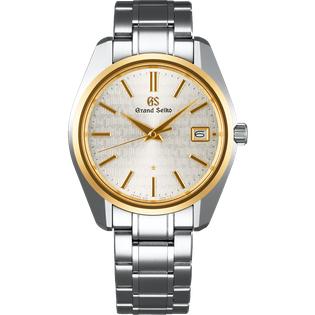 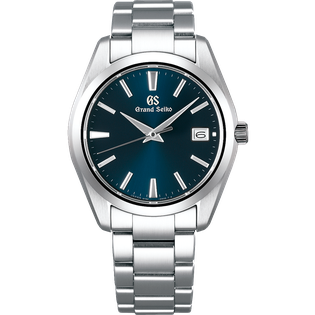 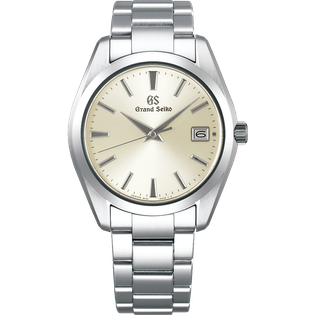 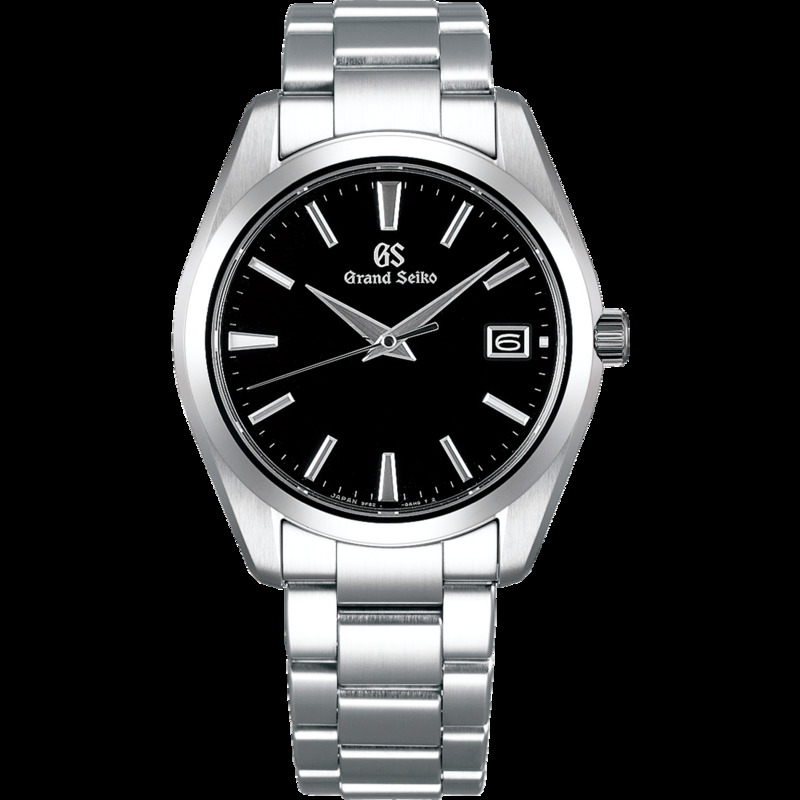 Based on Grand Seiko’s signature standard design, this model has a larger case size of 40 mm. 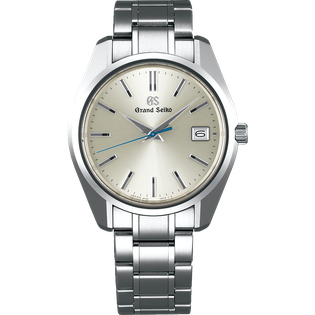 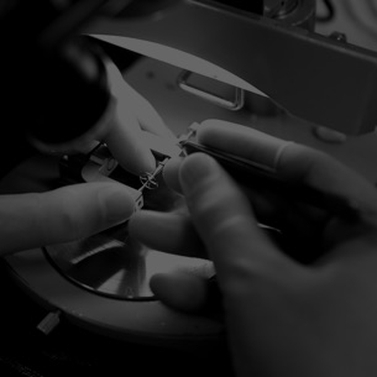 As we enlarged the case and the dial, we also adopted longer hands and indexes with more sophisticated chamfering, which has resulted in improved visibility. 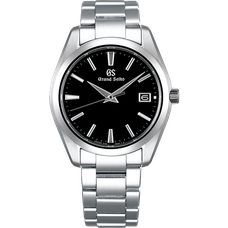 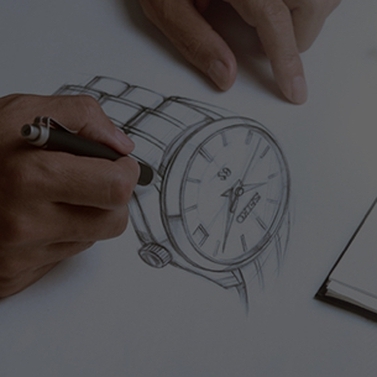 In spite of its low-profile design, the watch features an imposing presence.